Looking for hands-on and fun science experiments to do with your kids? 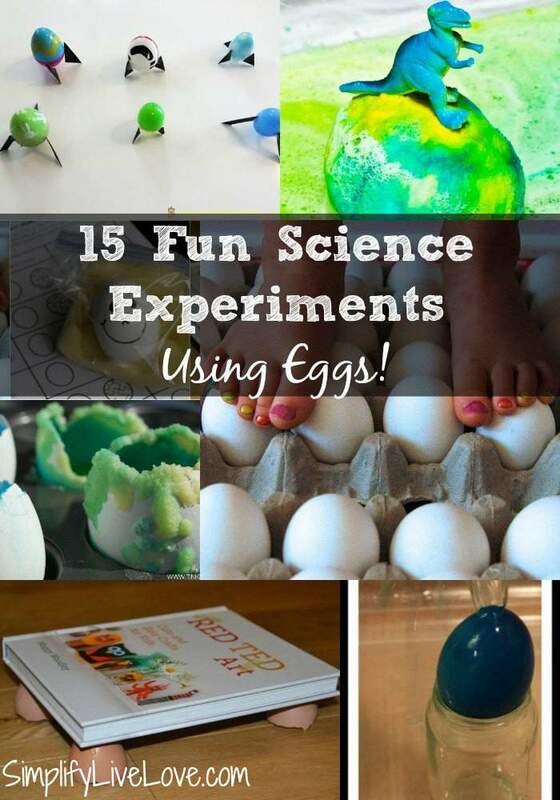 These 15 ideas using eggs are easy to accomplish and can help teach your kids the scientific method. Easter’s a great time to bust out the eggs and learn a little science! We’ve done quite a few of these projects already but I’m always shocked to learn about all the amazing things you can do with eggs. Check out this awesome list of science activities that all ages of kids (and adults too) will enjoy! I love science experiments that the kids and I can do together. Thanks for so many great ideas just in time for Easter! Our chickens are giving us lots of eggs right now, so this post inspires me to bring them to the school room for some science fun. 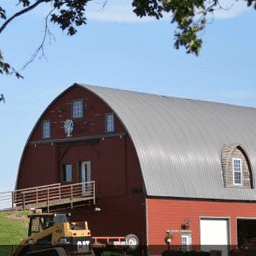 These activities look awesome! Great ideas! The kids and I will have to pick some to do! I love this list. We've been doing some experiments with eggs and you've got a few here that we haven't done yet. We should really try the walking on egg experiment! Thanks, Aimee. We still have to do that one too!